Only one day after the decisive 6-1 win over Sacramento State, the Wildcats tennis team picked up a 4-3 win over Idaho State. With the victory over Idaho State, the tennis team is still undefeated in Big Sky play. The Wildcats are 8-0 in conference play and 10-6 on the season overall. Weber State won the doubles matchups on the first and second court with the Bengals duo taking the third doubles match. The first pairing for the Wildcats was Sanjay Goswami and Stefan Cooper who took the match 6-4 on the first court. The second pairing for Weber State were seniors Jakub Gewert and Todd Fought who won easily with a score of 6-1 over the Bengals. The six singles matches were an even split. 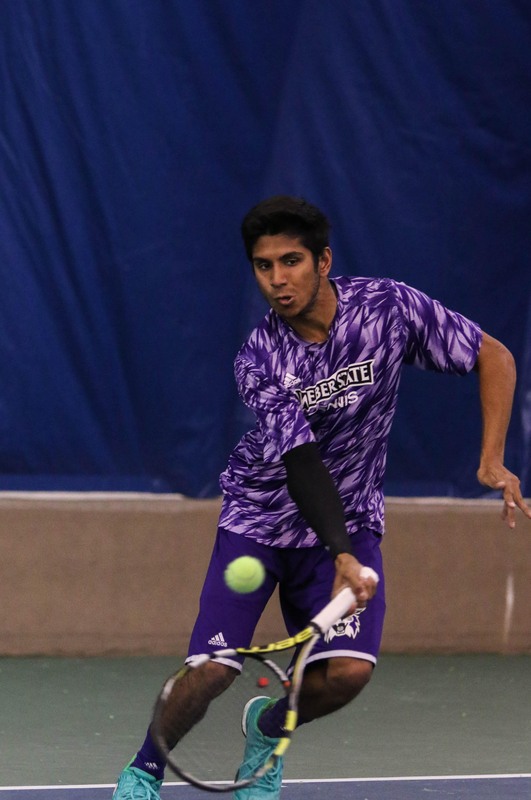 In the first singles matchup from the 6 spot on the roster, Goswami came out victorious over Idaho State’s Haseeb Khan. 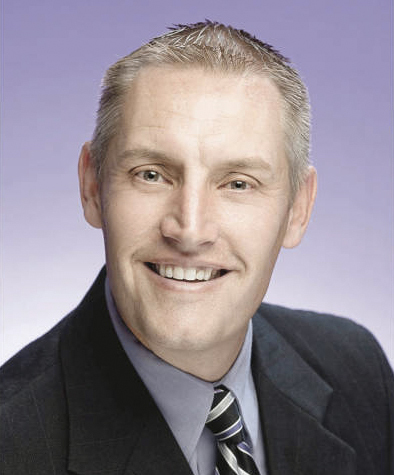 The next win for Weber State was in the 3 spot when Cooper picked up another win. Cooper is now on a six-match winning streak and is still undefeated in Big Sky Conference play. The final win came in the 2 spot when Fought defeated William Edin, who he also defeated in doubles play. Fought remains undefeated for the year in Big Sky Conference play. 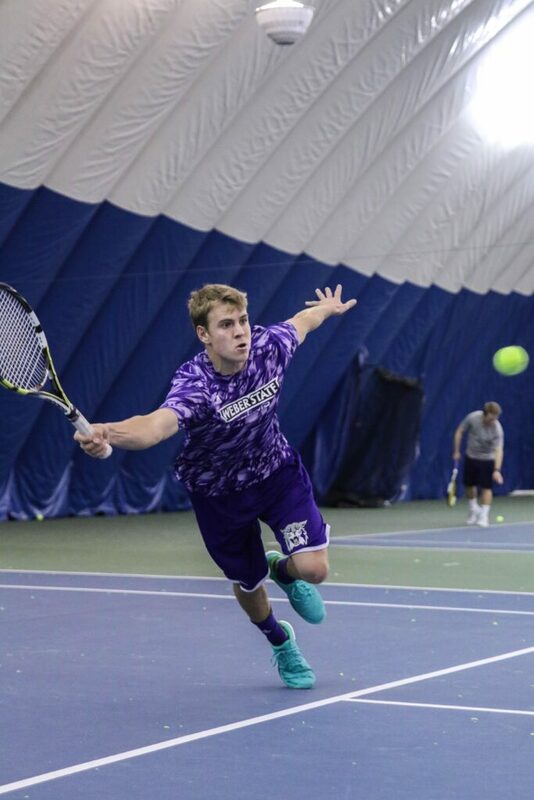 While Weber State had already clinched the match, there was still more tennis to be played. With every other singles match already over, both teams crowded around the first court to watch the top ranked Gewert eventually fall after three sets. The lengthy singles matchup for Gewert held more than one moment where he became upset with the umpire over calls he disagreed with. Despite this, he was able to overcome and force the game to the third set, which he ultimately lost. Even though he did not play his best, the team was able to come away with another win and is still at the top of the Big Sky Conference. The next match for Weber State will be on the road on April 15 against Idaho. The final home match of the season will be against Montana on April 23 before the team heads to the Big Sky Championships.